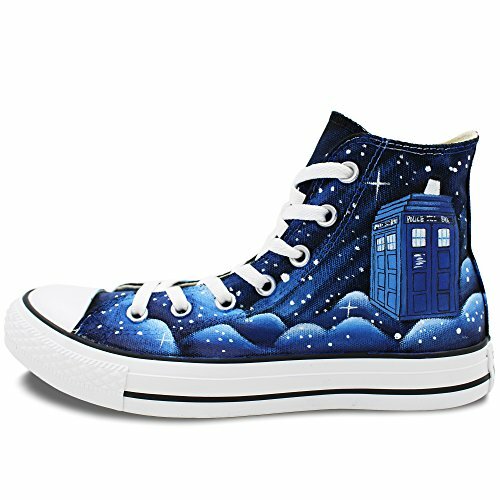 It’s been a while since we showed you some of the top Doctor Who gifts that are available so we thought we’d dig out a whole bunch of new Doctor Who gift ideas for you. 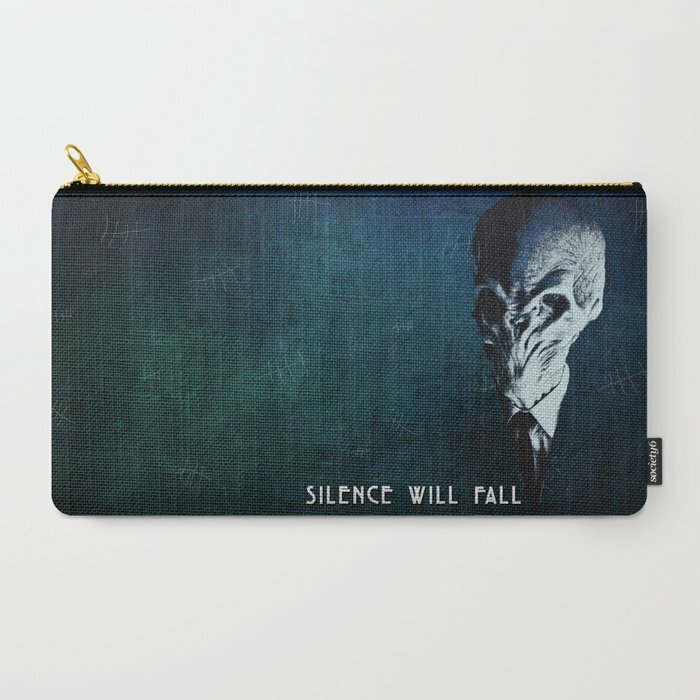 If you have a Doctor Who fan to buy a gift for, you’ve come to the right place! First up are these three Doctor Who Titan figurines – each one is about 6.5 inches tall and are available for loads of characters in the Doctor Who universe. 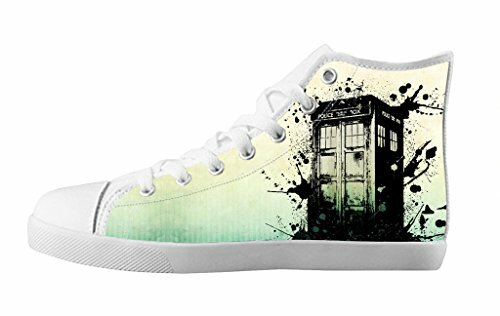 I chose Doctors 9, 10 and 11 but there’s also Cybermen, Daleks, Sontarans, Amy Pond and River Song available too. 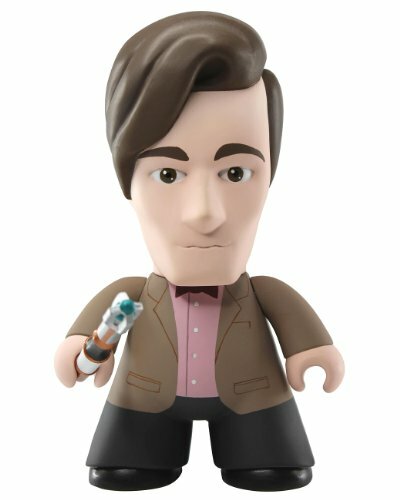 Check out the link above to find your favorite Doctor Who Titan figure. 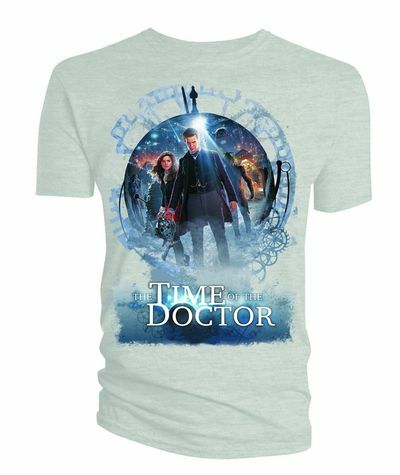 There are 100’s of different Doctor Who themed t-shirts available so I’ve only included a few today. I love the costume design for the three latest Doctors – I think the 12th Doctor design is really effective. 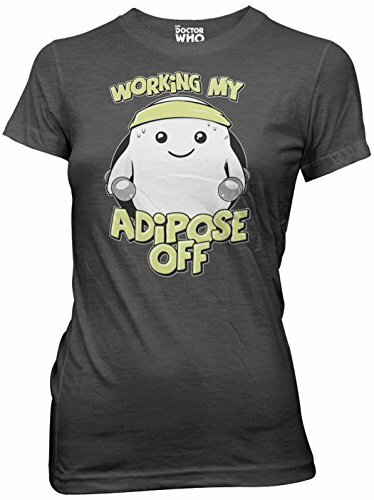 One of the cutest Doctor Who villains were the Adipose (which is another name for fat cells, in case you didn’t know) so this ‘working my adipose off’ design t-shirt is a very clever play on words. I couldn’t pick t-shirts to show you without including the Van Gogh Exploding Tardis design – it’s one of the most distinctive memes for Doctor Who & one I really like too. 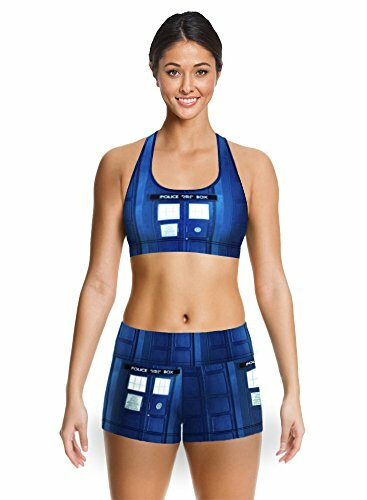 When it comes to articles of clothing with Doctor Who theme designs, there is a huge selection available. 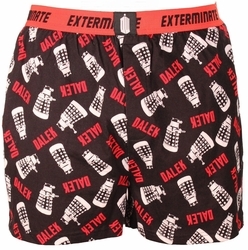 From dalek boxer shorts to Dalek hoodie or Tardis 2 piece underwear set, there’s bound to be something you can buy for your Doctor Who fan. 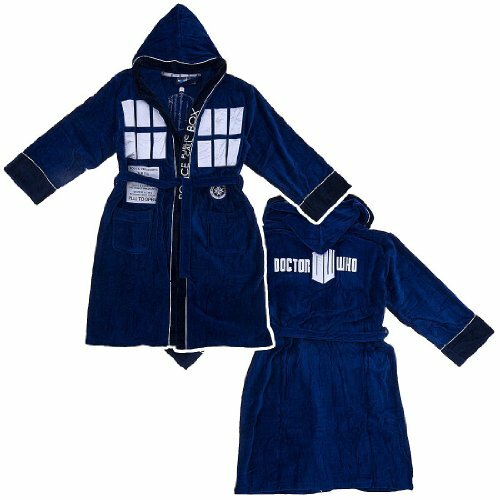 I really like the Tardis bathrobe – it looks great and I bet it would be lovely and comfortable too. 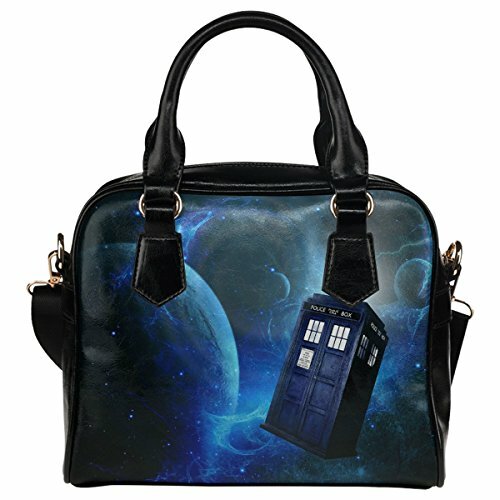 These Doctor Who purses and bags really show off the designs well. 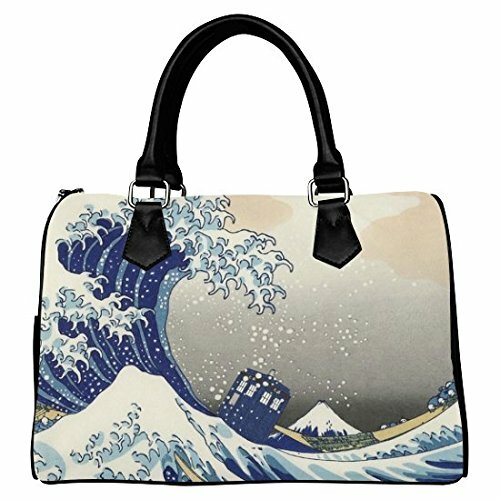 The first design is a famous Japanese painting called The Great Wave Off Kanagawa by Hokusai but the designer has added the Tardis to make it a unique design for this Doctor Who purse. Both the other designs are based on the Tardis too but rather than just a piece of the Tardis, the Tardis is only part of the design. 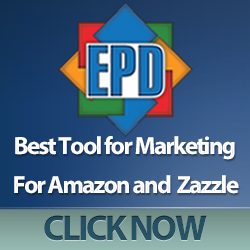 Perhaps one of the most iconic items from the Doctor Who tv series is the tardis. It’s everywhere in the merchandising so the trick for the designers is to include it in a different way and these canvas shoes certainly do that. I think my favorite design is the Blue Nebula Galaxy one but I also like the ink splat design too. 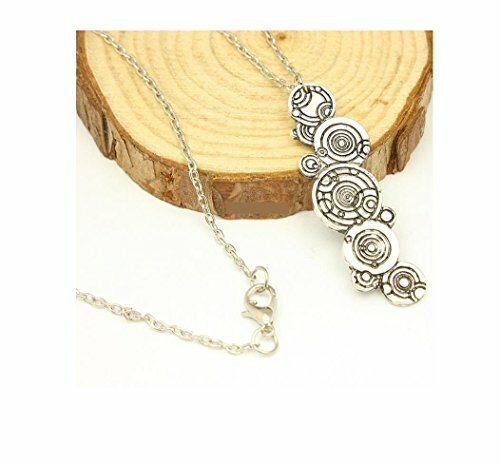 I’m always surprised that there isn’t more Doctor Who themed jewelry available of good quality – most is fashion or costume pieces which is great for lowering the cost but not so great for gift giving! Today’s selection of Doctor Who jewelry includes 2 pieces based on the runes of Galifrey. 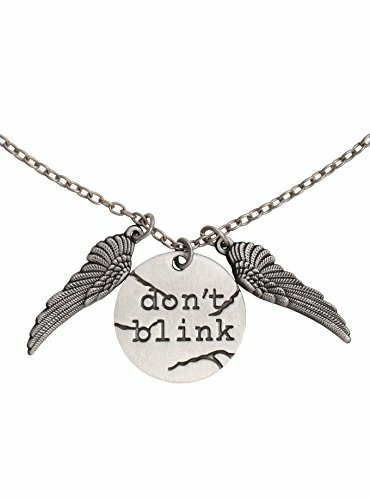 I love the dangly Galifreyan necklace but I also love the angel wings and don’t blink pendant too. 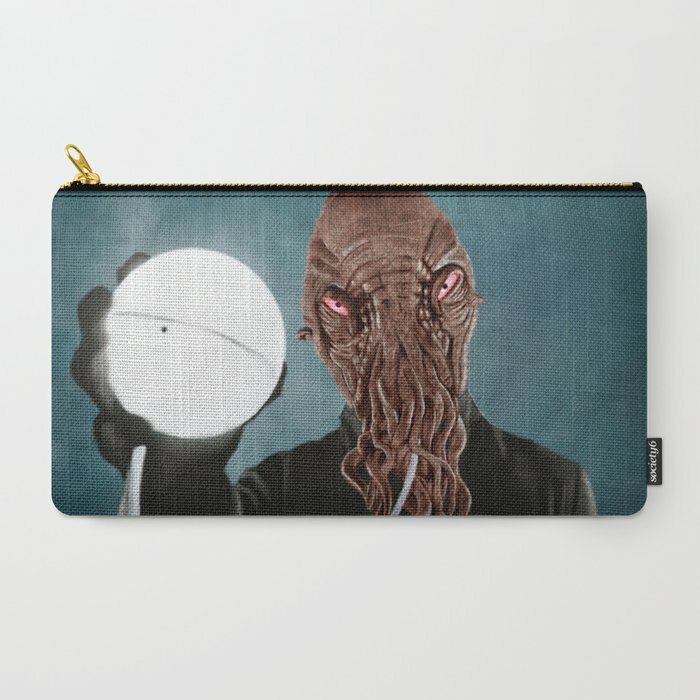 Lastly we have a couple of really cool make up pouches or pencil cases, featuring an Ood on one and a Silence on the other – both creepy and dark aliens that feature in various episodes of Doctor Who. 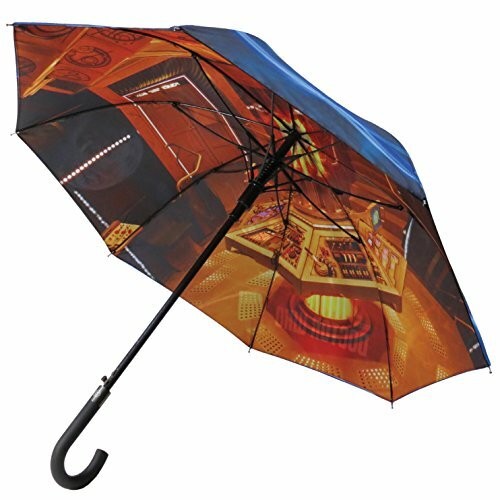 I have to say though, my favorite item from this whole post is this super cool Doctor Who umbrella! 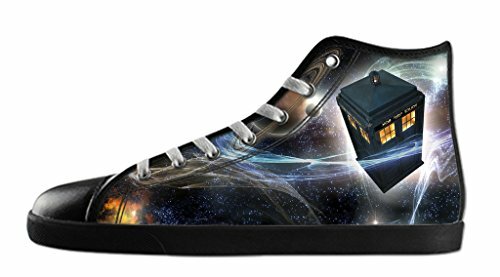 It’s colorful and fun but shows the inside of the Tardis on the underside of the cover and the Tardis travelling through the Vortex on the outside..
I’m a big fan of Doctor Who and I love all the products above – if I had unlimited funds and a patient husband, I’d probably buy all of them! 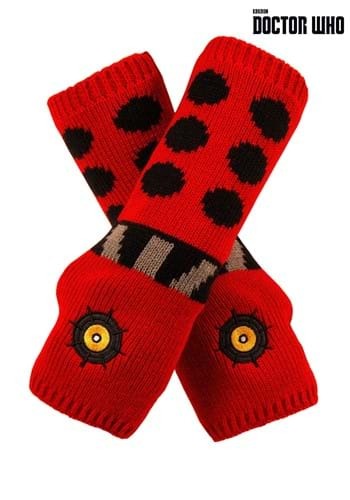 If you want to see more Doctor Who gift ideas, check out some of our older Doctor Who gifts posts. 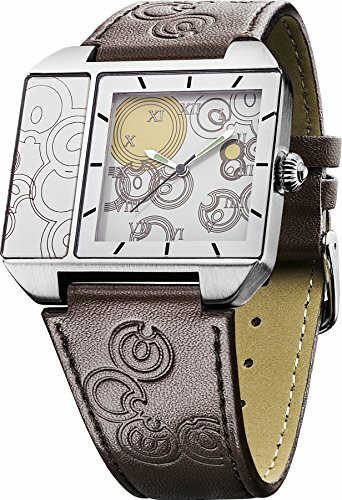 There are also Doctor Who gifts included in other more general posts – just use the search box in the top right to find them and lots of other great gift ideas for the gamers and Geeks in your life.